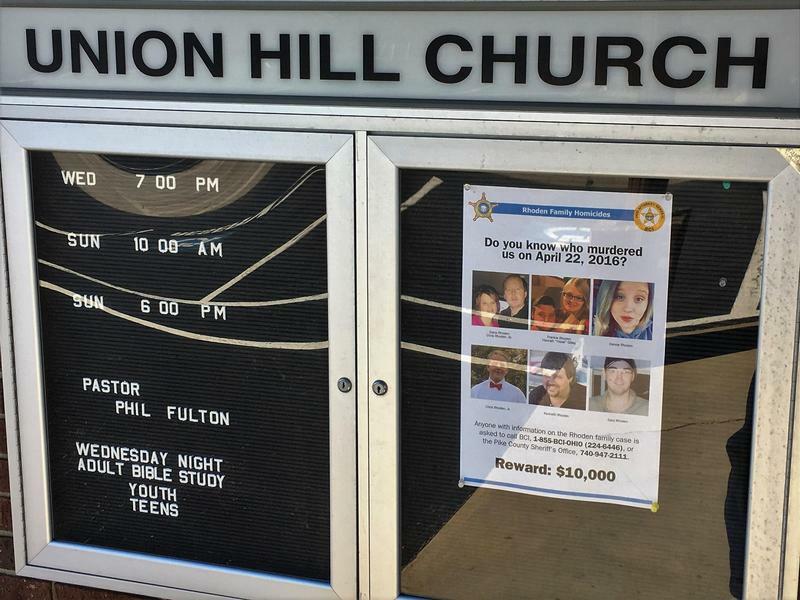 A flier hangs in a church sign about one year after eight members of the Rhoden family were found murdered inside several Pike County homes. A newborn, another baby and a young child were left unharmed. Pike County Sheriff Charles Reader on Tuesday expressed confidence in the investigative staff while announcing he would not make comments ahead of the anniversary. Reader says he's based his decision on respect for the victims and their family and friends. He also says he doesn't want to compromise the investigation. Speaking to reporters last year, Reader became visibly emotional while delivering a message to the killers. "You came in like thieves in the night and took eight lives, some being children... in the most horrific way I have seen in my 20-plus years," Reader said. "We will find you and you will be prosecuted." 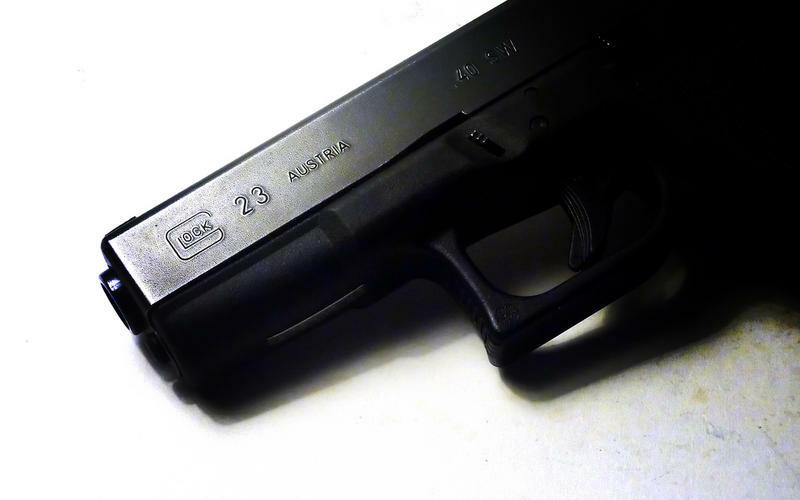 The Ohio Bureau of Criminal Investigation has yet to announce suspects or arrests tied to the killings. 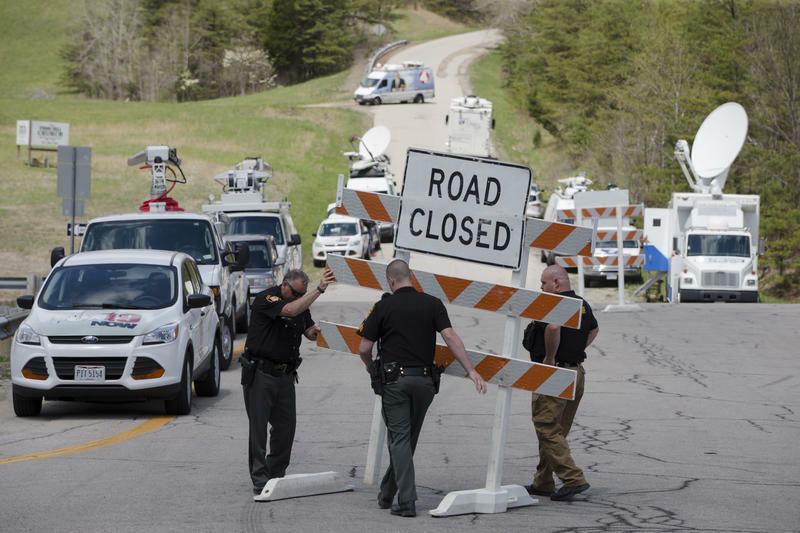 Attorney General Mike DeWine said last year that investigators believe people still aren't being forthcoming with their information about the massacre, perhaps out of fear that their unrelated criminal activity could incriminate them. Just before the anniversary of the Pike County killings, the Ohio Attorney General's Office released a video at the request of surviving family members who are pleading for information that could help move the case forward. The Pike County Sheriff’s Office says outside agencies will handle the investigation into a deputy’s fatal shooting of a man on Thursday.